It is a well known issue that the Lotus Exige and Elise suffer from a fuel starvation issue when using them on the track. Here at ASM we have developed a cure. 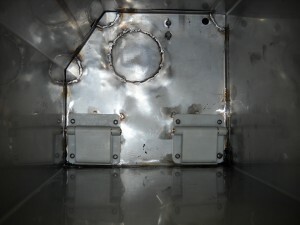 We remove the end of the fuel tank and then remove the baffle plate that where the fuel pump module sits. We then add ATL trap doors (see picture above.) Then the large openings in the baffle are closed off and the tank is reassembled. 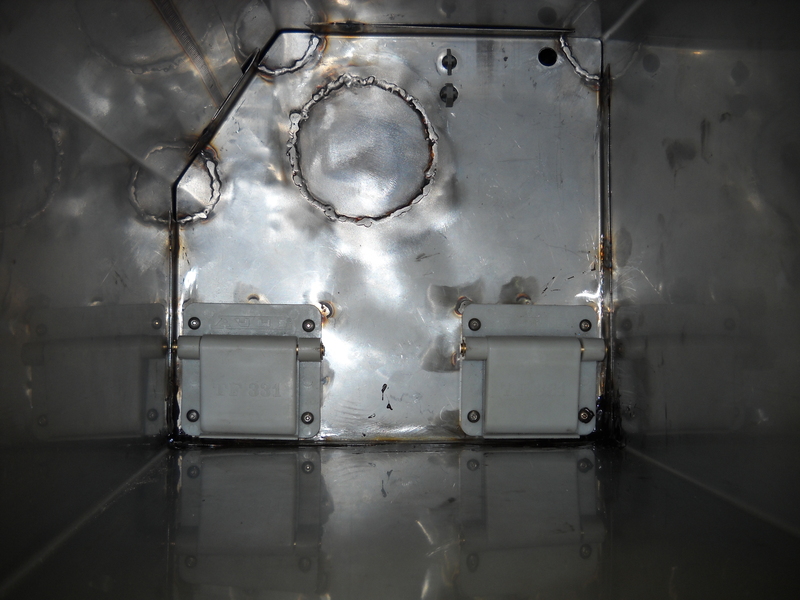 We leak check to verify the welds and away you go.